The nine time world champion, Valentino Rossi had a phenomenal race in Argentina.Although starting on 8th place, Rossi fought for every position thru the entire event. 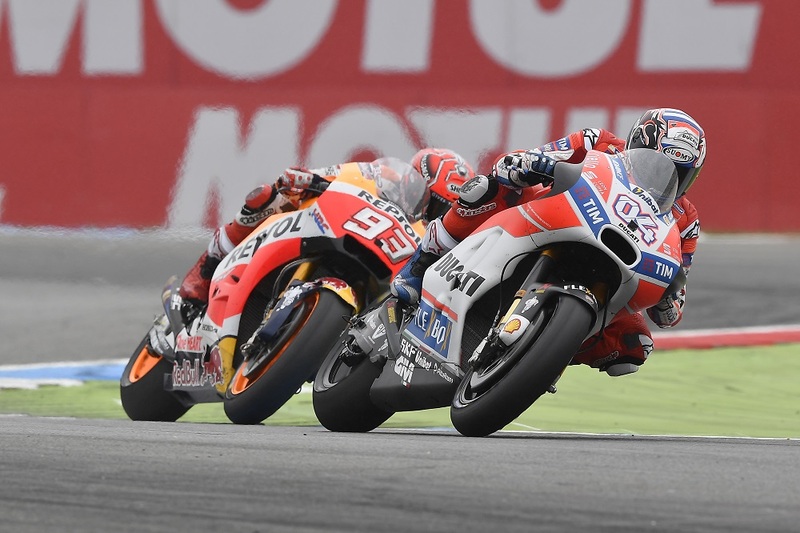 When he started to lose some of the difference between him and Marquez, there were more than 4 seconds between the two given the perfect first part of the race done by the young Spaniard. Valentino Rossi leads the chart with 66 points followed by Andrea Dovizioso.